You’re probably getting mailings right now about fall activities for your kids. The soccer coach wants to know if you’re doing travelling team, the Little League coach is scheduling practices, the dance teacher is putting her classes together. And you’re wondering about piano lessons for little Johnny or Suzie. It doesn’t usually occur to you to ask what you can do as a parent to help your child with music lessons, but that’s something you’re going to have to know, too. I’m in a difficult position as a piano teacher because I’m afraid of telling you the whole truth and nothing but the truth. 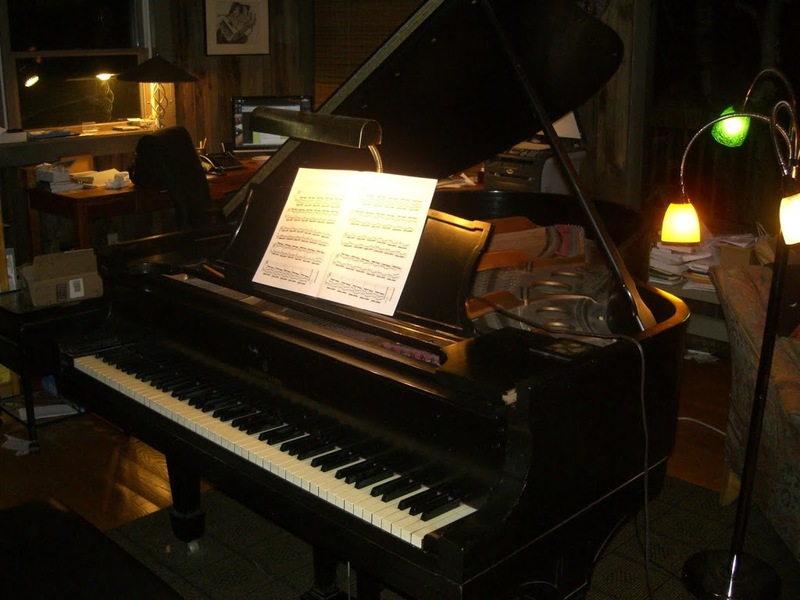 I’m afraid because the unvarnished truth is not what you are probably going to want to hear if you are like the majority of my piano parents, and when people don’t like what they hear, they tend to bail out. You may go to another teacher (which is fine: Everyone deserves the teacher they are most compatible with). But I’m afraid you may bail on music lessons all together. Because the truth about learning to play the piano scares people. That’s the last thing I want to do.